During the winter of 2007, they were noticed within their soft and confidential cocoon by Humpty Dumpty Records. The Brussels-based label was immediately filled with enthusiasm while discovering their intimist and singular little world, and decided to share this lucky discovery with a more significant number of curious ears. 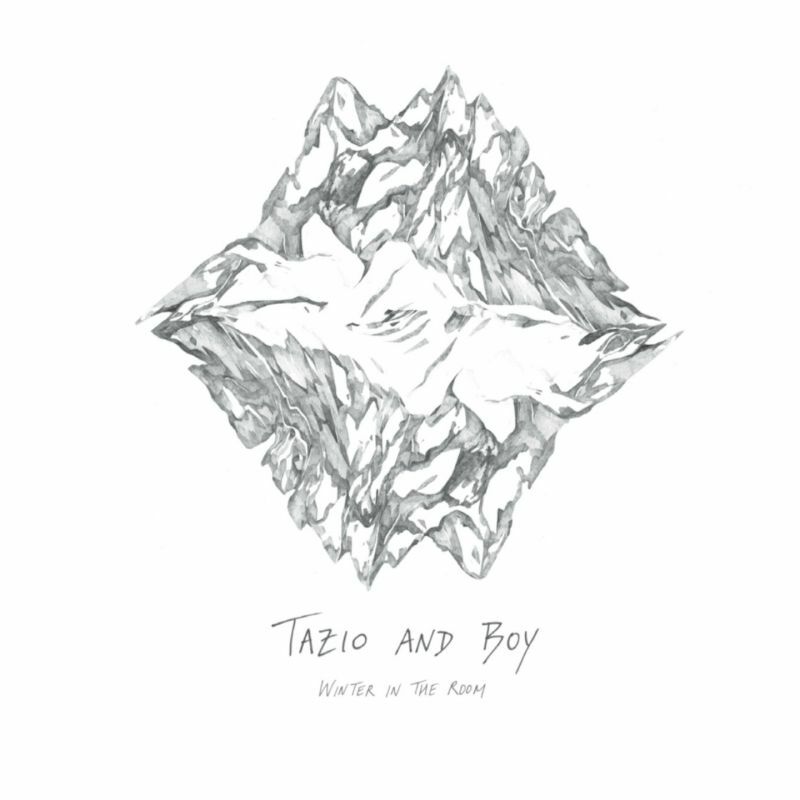 The result was Note-Book, a collection of 18 tracks selected by Tazio & Boy among their favorite recordings of the past four years. In perfect adequacy with their intimate and dreamlike folk songs, the cover was designed by the french singer and illustrator Françoiz Breut. The album was well received by the press, and the adventure continued. While things began to take shape for their label and their friends The Missing Season, Boy founded another project, Boy & The Echo Choir. Winter In The Room, their new album, was recorded at home by the sea, and completed at the beginning of 2011, carefully mixed by Emmanuel Nogues and mastered by Frédéric Alstadt. Written and recorded with more time, attention and dedication, these slowcore songs still bear the duet's DIY touch, but try to look up to Low, Galaxie 500 or Swell rather than back to the early Smog or Daniel Johnston lo-fi they may have been compared to before. 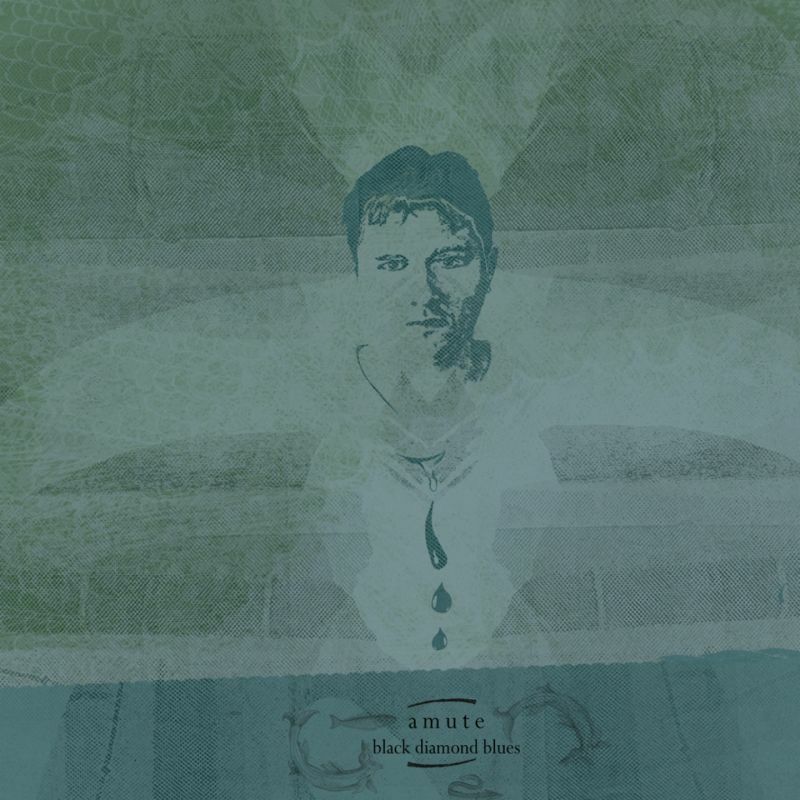 EN: Amute, Jérome Deuson's musical alias, released its two first albums, both internationally acclaimed, on canadian label Intr-Vision Records in 2004 and 2006. Jérome then decided to focus on the live aspect of his music, and began integrating other musicians to the compositions. Written and recorded as a full band, the album Infernal Heights For A Drama came out in 2009 via Still, Jérome's own imprint, founded in 2005. 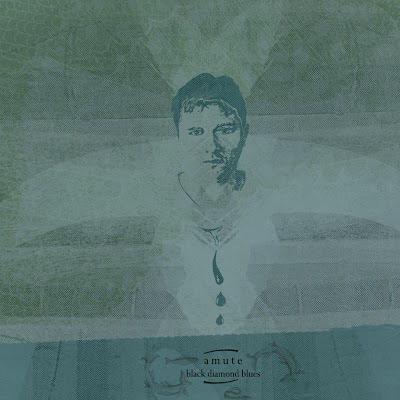 Flying away from minimalist folktronica, Amute embraced a sensual and powerful electro rock. Now back as a solo act with his fourth album, Amute reveals a more experimental and melancholic side. Black Diamond Blues creates its own universe, where every element, acoustic or electronic, lives and blends in complex compositions, not far from the works of Tim Hecker or Christian Fennesz. 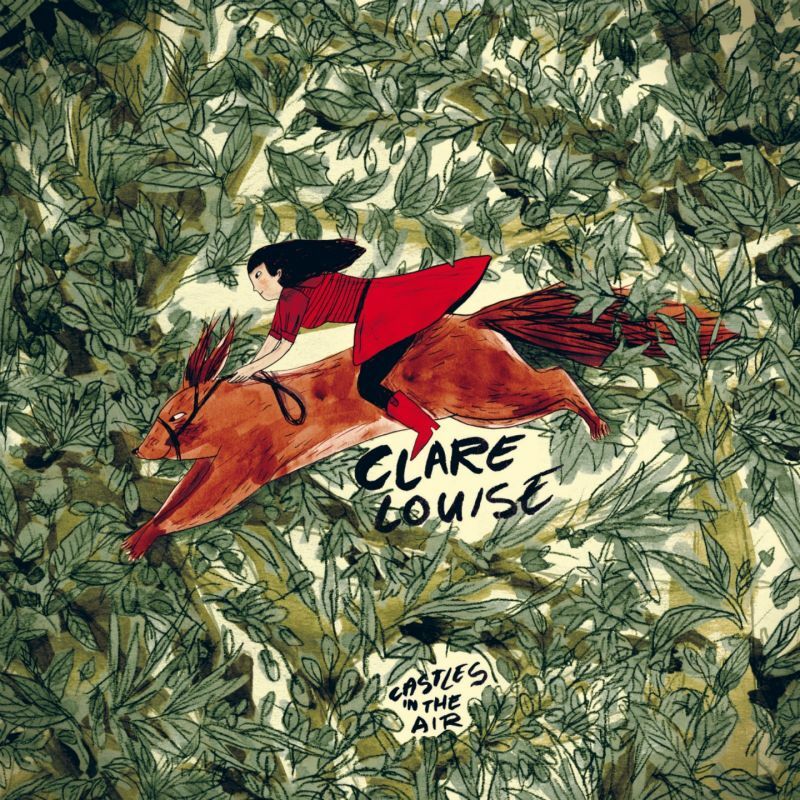 Black Diamond Blues is a dense and very personal album, a story that never repeats itself, where melancholy sails on noisy, folk and electronica waters. FR: Sous le pseudonyme d’Amute se cache le projet musical de Jérome Deuson. 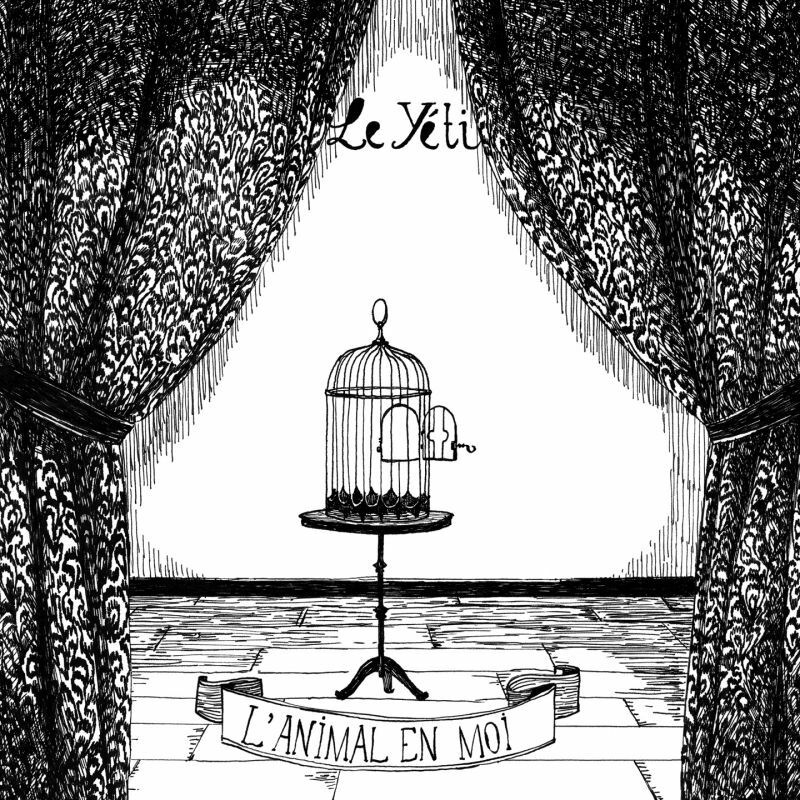 Après deux albums acclamés par la critique internationale, sortis respectivement en 2004 et 2006 sur le label canadien Intr-Version Records, Jérôme décide de se focaliser sur la scène et intègre des musiciens à ses compositions. Composé en groupe, l’album Infernal Heights For A Drama voit le jour en 2009 (via Stilll, label créé par Jérome en 2005) et se détourne des ambiances d’électronica folk minimale pour se diriger vers un rock électronique puissant et sensuel. 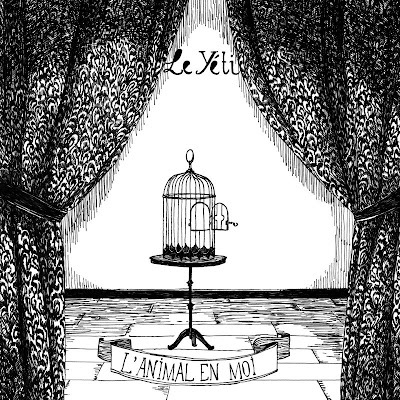 Ce quatrième album marque le retour d’amute en solo vers une musique plus expérimentale et mélancolique. Le nouvel album Black Diamond Blues rassemble un univers où chaque élément acoustique ou électronique vit et se mélange à des compositions complexes proches des univers de Tim Hecker ou encore de l’autrichien Christian Fennesz. Black Diamond Blues est un album dense, assumé et très personnel. Une histoire qui ne se répète jamais où la mélancolie navigue dans les eaux tumultueuses de la noise, de la folk et de l’électronica.